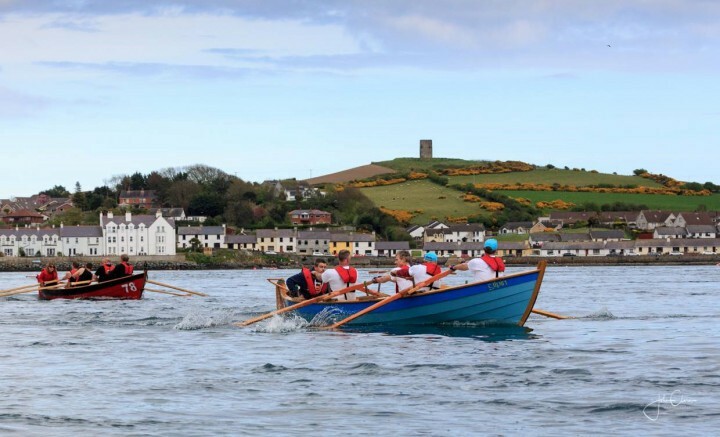 Have a go at rowing on the Gilpin skiff with Portaferry Coastal Rowing Club who are offering FREE taster sessions for youth rowers. Get fit, enjoy the scenery and have fun at the taster sessions. Each session will last 30 minutes and you will be lead by a fully trained cox and two experienced rowers from members of the Portaferry Coastal Rowing Club. On arrival you will be given a 10 minute briefing on health and safety and introduction to rowing. Life Jackets will be provided and MUST be worn at all times, these will be handed to you on arrival and returned when you finish and are out of the boat. Please arrive 10 minutes prior to time slot. A 10 minute briefing and introduction talk, a 30 minute rowing session. This event is open to anyone aged between 11 yrs old and 17 yrs old.